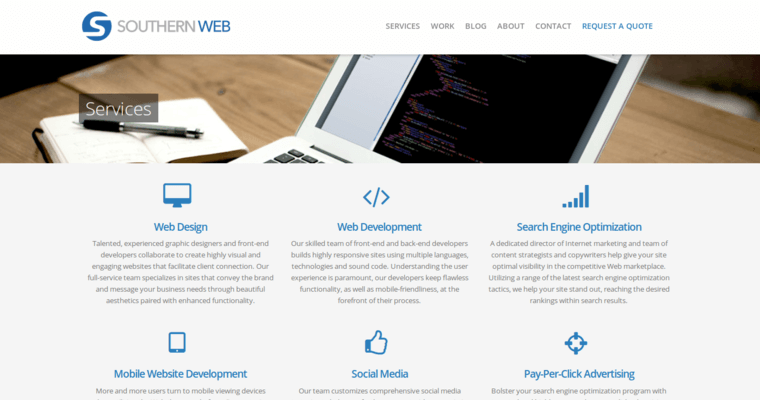 Southern Web Group is a group of talented designers, developers, and web creators who have created and sustained a team of individuals who understand the wide variety of marketing involved. 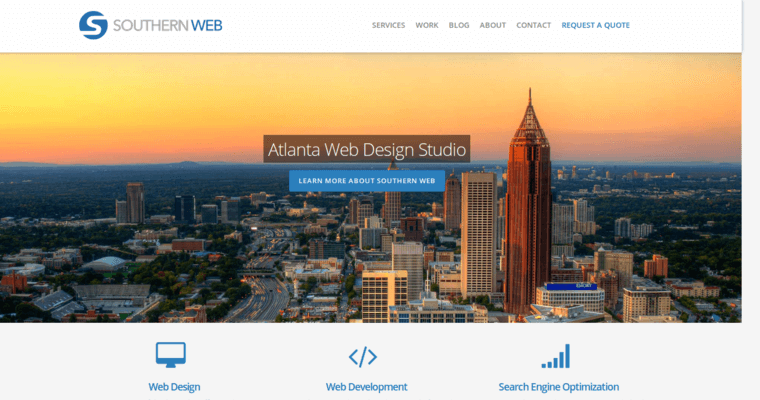 Southern Web Group utilizes efficient design tactics to help bring together a powerful set of top quality programmers who know and understand the process involved. 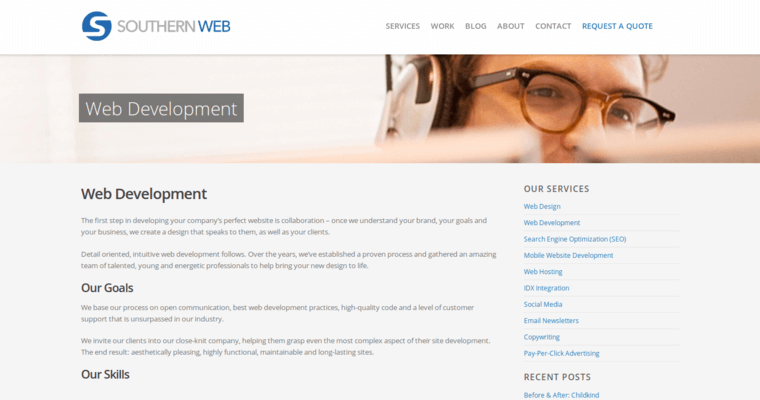 Their design has been played and used all across the globe, and you will come to discover that they work incessantly hard to deliver powerful solutions to their clientele by leading users to getting design that actually works. Southern Web Group is known for their immensely talented designers and developers who bring together their creative collaborations to help create simple solutions that bring colors to life in a unique. They also provide a wide array of marketing services to be the full solution for any company looking for a way to grow your business effectively on the web.